Savants outperform their potential. We saw this with the world’s best-known savant, Raymond Babbitt, brilliantly portrayed by Dustin Hoffman in the 1988 Best Picture, Rain Man. Their seemingly superhuman skills hint at capabilities of the human brain which most of us have never experienced. Yet savant superskills are all the more amazing for emerging from individuals with deficient left brains who are unable to successfully negotiate even the simplest of everyday tasks or social interactions. Science has yet to explain the brilliance of savants. In fact, science has declared their genius impossible given current knowledge of the human brain. For decades scientists have worked to uncover how we might all experience savant genius. Now, finally, Savanting provides the answer. Compelling arguments will reveal that savant brilliance is externally sourced. That makes it accessible to us all. This exploration of an unprecedented achievement technology explains how to alter your modus operandi to achieve savant-like results. 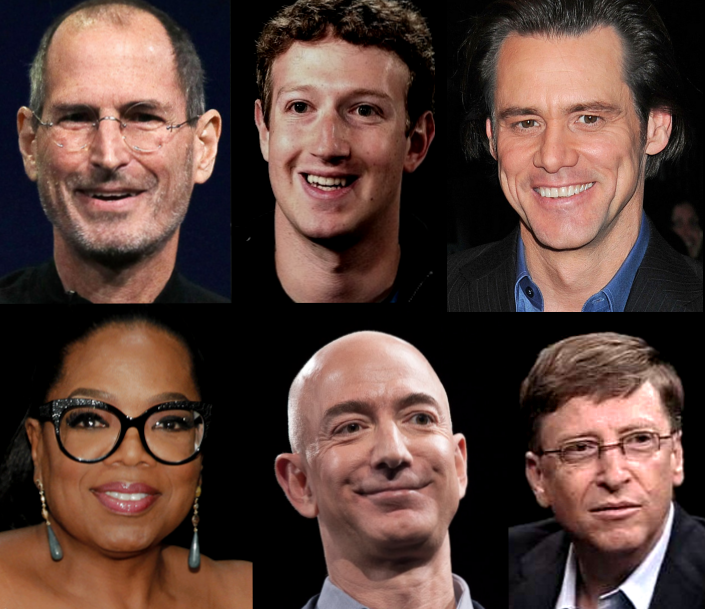 The book’s inciteful investigation into the lives of some rather successful icons reveals that they all share the savanting modus operandi: Bill Gates, Steve Jobs, Jeff Bezos, Mark Zuckerberg, Oprah Winfrey, and others. Through real life events, you can learn from the best how to apply this proven savanting formula in your own life. Savanting gives you the means to exceed your innate potential by extending it with external genius, power, information, functionality, and a profoundly prescient directional guidance system. What career could not benefit from moving in the direction of human evolution? Who could not succeed with the ability to design products and services ahead of the evolutionary curve as these iconic groundbreakers have done? Savanting is a study in human creativity and ingenuity. It offers a surprising formula for making even noncreatives creative worldchangers just like the superstars studied. The bar on human potential has been raised. and ebook through Amazon and more. Did the savant-inspired protocol called savanting help them succeed?